Who says scientists can’t be artists! 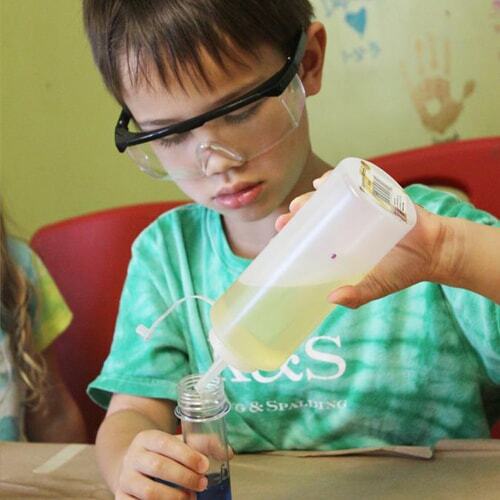 Campers are invited to become juniors scientists for the week as we partake in STEM based exploration, arts & crafts and games. We will discover cool chemical reactions; participate in a Lego building workshop, build magnetic sculptures, erupt volcanoes and create foggy dry ice storms!